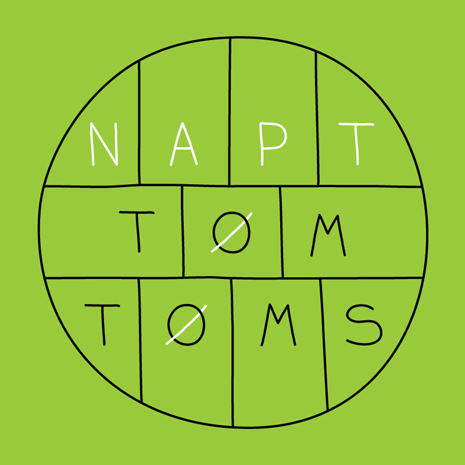 Don’t let the mysterious voice on the track fool you: tom toms are not “the little drums.” In the expert hands of UK twosome NAPT, they are megaton percussion weapons, on which NAPT bang out commands for you to freak the funk OUT. Throughout their Tom Toms EP, these breakbeat scientists meld house and techno with cheeky, unexpected soundbites and bugged-out loops for a joyous and undeniably dance-y FG release. Ain’t nothing little about it! Sleeve by Dust La Rock.